Thinking about expanding your food & beverage business overseas? 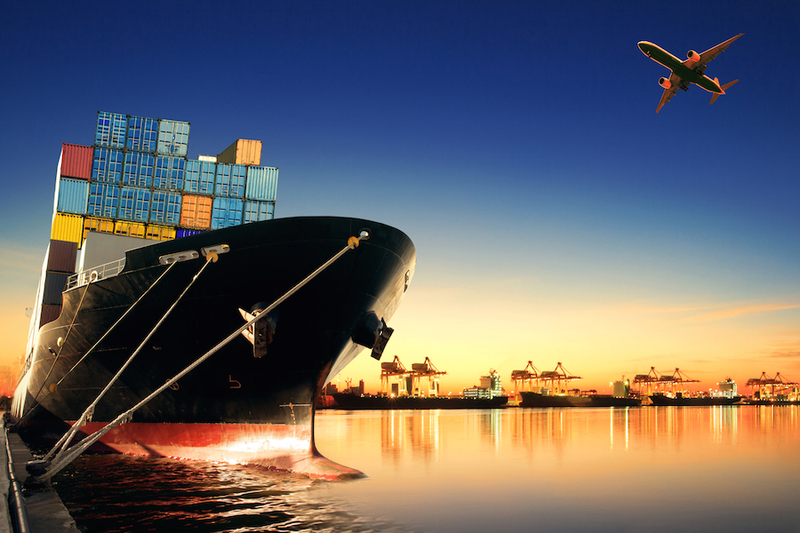 Learn the top 5 strategies for food and beverage export success. Clean, green, high quality and healthy — Australian food & beverage products have an enviable reputation abroad. As a result, the market is ripe for those producers looking to take the step overseas. The China-Australia Free Trade Agreement (ChAFTA) and the thriving free trade agreement with South Korea are just two examples of how the neighbouring Asian market is opening up to Australian exports. And, after more than a decade of negotiations, mainland China finally opened its doors to Australian stonefruit in 2016, which comes as welcome news for growers. But while you can look to many success stories to embolden your plans, there are also some cautionary tales: overseas governments are becoming increasingly stringent on traceability and quality standards and failure to meet local regulations and customs are among the most common reasons for an export flop. Speak to the experts before you start and visit potential export markets for yourself. You need to understand the local customs, consumers and the environment in which you’ll be trading. Austrade, the Australian Government’s trade, investment, education and promotion agency, can provide in-depth advice and support on how to enter overseas markets. Consider possible partnership opportunities with people who know the local market. By forging on-the-ground partnerships with local advisers, suppliers and the like, you’ll have in-market support on day one, in addition to help if things don’t go to plan. Trust is vital. Visit the country in person and build up relationships across your whole supply chain. You have to trust the people you’re dealing with, and you have to get them to trust you and the quality you’re going to deliver. Comply with the local overseas laws and regulations. Many of these laws are designed to protect consumers and support greater transparency of products, just as in our home market. 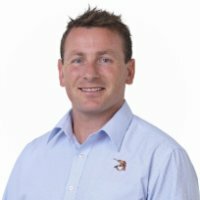 Australia has a well-deserved reputation for high standards in food, which is something that all Australian food & beverage companies should leverage. Using the logo gives a clear indication that your products are Australian made, which can boost sales. The logo is already registered in South Korea, China, Singapore and the United States, with plans for a big push into the Asian market in line with export growth. Learn more about how to use the logo. Counterfeiting is a mounting issue for the food & beverage industry. The Australian wine industry has long been a victim of counterfeit goods – just look at the “Benfolds” wine bottles that mysteriously look like Penfolds. Premium Australian meat is another hot target, which Wagyu beef king David Blackmore found out when counterfeit beef was sold to five-star Shanghai hotels using his brand. Counterfeit products not only hurt profits, they can also do everlasting damage to a brand and put consumers in danger. Look at your manufacturing processes and identify how you can streamline them to increase efficiencies and cut costs. This is especially important for fresh produce, where Australian producers need to get products to export customers in top condition. Take a leaf out of Frosty Boy Australia’s book – the business-to-business manufacturer of soft serve, frozen yoghurt and beverage powders exports to 48 countries, with Asian customers driving its growth. To keep costs down and remain competitive, the company relies on a highly automated facility, from measuring to palletising. Even with high output volumes, only six people are required per shift. Expanding overseas is a big decision. There’s no doubt that thorough research of export market options is a critical first step. But businesses need to look beyond the initial entry: ultimately, the aim is to develop a sustainable business model and to look ahead to a thriving export market that complements your home market. That’s the true way to reach food and beverage export success. Check out Matthews’ vast resource library. It has a host of detailed information that’s all free to download! There are whitepapers, presentations we’ve done to industry bodies, infographics for manufacturing, case studies, articles from our thought leaders, vids showing solutions in action and more! This entry was posted in Innovation and Best Practices and tagged beverage. Interesting tips! Being successful in food and beverage business is not very easy. There are so many things which need to be considered. Thanks for informative tips!